There's always something fun to do at Plantation on Crystal River! 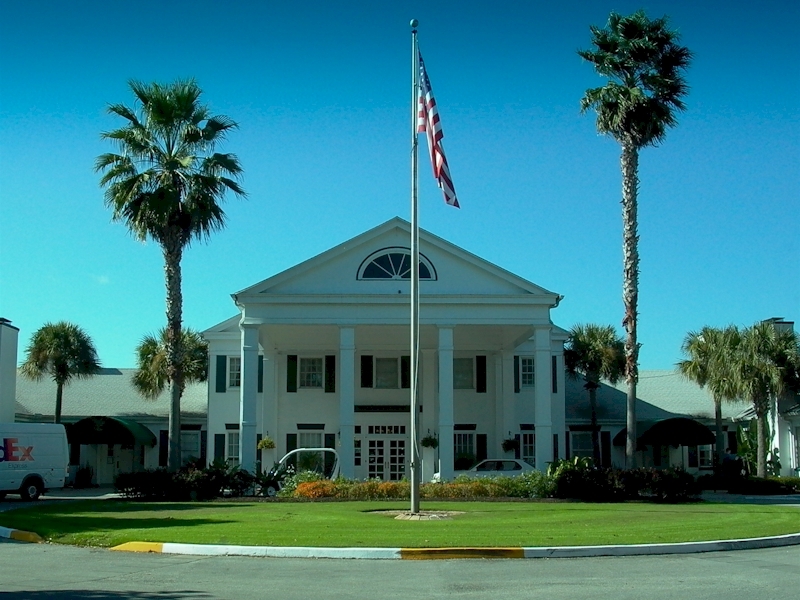 Plantation Golf Resort & Spa offers a wide variety of activities. This is one of Crystal River’s top resorts which includes a golf course, spa, manatee tours, dining, wedding services, and much more. 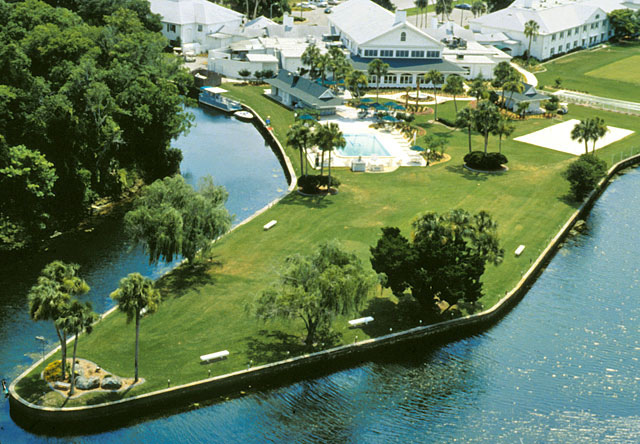 Located on the beautiful Crystal River.